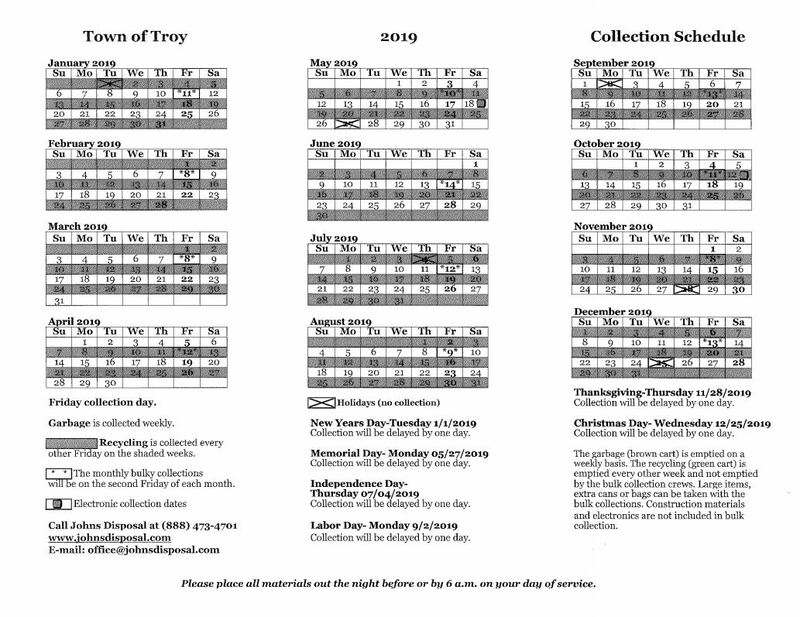 Click on the photo to get a PDF copy of the collection schedule. 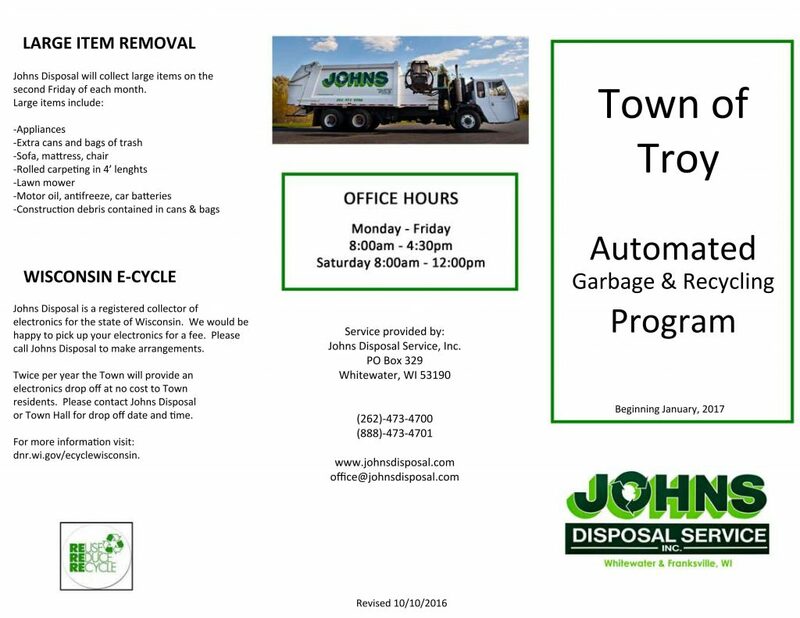 Many people do not recycle properly because they are unsure of the rules or they are not set up correctly to recycle. And sometimes they just don't care. 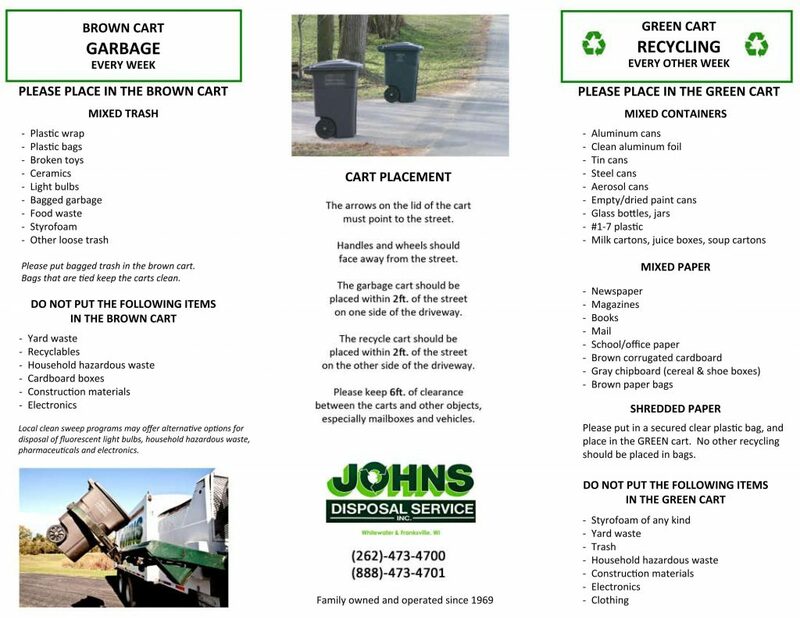 Recycling is very easy if you just follow the basics.